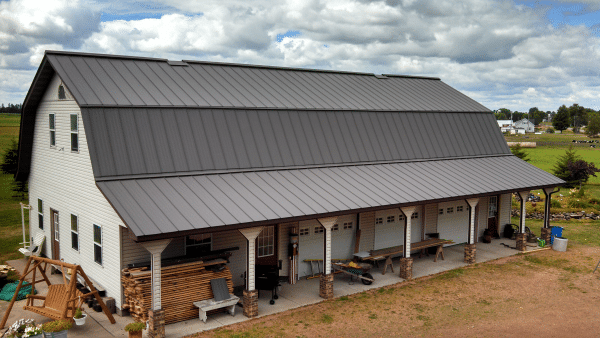 Whirlwind Steel Buildings & Components is a family-owned business with over 50 years of experience in manufacturing metal buildings and components of premium quality. It has plants located in Texas, Minnesota, Georgia, and Oklahoma. Founded in 1955 by C.O. Sturdivant, Whirlwind Metal Buildings had its humble beginning in Houston, Texas as a maker of whole-house attic fans. Six years after, the company started selling its own metal building components, including, trim, secondary structural framing and panels. The founder’s ingenuity didn’t stop there. In 1966, Sturdivant seized the strong demand for metal buildings by hiring a structural engineer to help him in the design and manufacturing of pre-engineered buildings. A second plant was established in Atlanta, Georgia in 1998 to accommodate the growing demand for its quality products. Whirlwind Steel is currently managed by Jack Sturdivant, the son of the founder. Why should buyers choose Whirlwind? Whirlwind’s core principles revolve around its thrust to ‘build for life’. It aims to develop long lasting relationships with its customers by producing strong and quality products. With Whirlwind, you get what you pay for. Whirlwind metal buildings and components are all manufactured in the U.S. Orders are shipped directly from its manufacturing plants to the project site. As such, you can expect a faster turnaround. Whirlwind adheres strictly to delivery schedule. With Whirlwind, you need not worry about your project getting delayed as the company always delivers on time. With Whirlwind Steel Buildings, the complexity of the project design is no longer an issue. The company has the solution even for the most intricate details. Moreover, its design talents are exceptional in creating not only functional buildings but also aesthetically appealing. 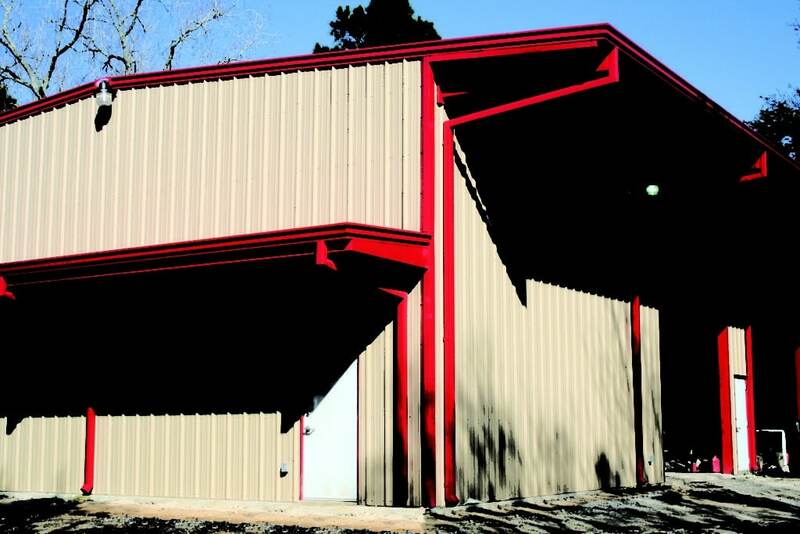 Whirlwind’s wide choices of metal building designs suit every budget needs. Prices are competitive. Whirlwind also has an online designer’s tool which you can use to pre-design your buildings with your preferred dimensions and component additions. Whirlwind’s metal building components are certified by the International Accreditation Service (IAS) and hence, you are assured that all materials used are consistent with national standards. They are fire-resistant and long lasting as they have the highest strength-to-weight ratio. Moreover, Whirlwind only uses sustainable and green building materials to reduce the impact of building construction on the environment. Whirlwind Steel Buildings Inc. also offers a wide selection of ENERGY STAR®-qualified roof products. They all come with a 35-year warranty. Requesting a quote before planning your steel buildings is a necessary step in evaluating your options and configurations that fall within your budget. For a fast and accurate quote, Whirlwind uses a Quick Quote Generator. By using it, you can get quotes in three ways. The first one is a rough estimate based on the dimensions of your proposed buildings: height, length, width and roof slope. The second one is an accurate estimate and 3D rendering for a customized quote using Whirlwind’s online designer tool. And lastly, a quote prepared by Whirlwind’s experts based on a few questions. What’s the time frame to get all things done? Completing the building usually follows five stages and the time needed to put them altogether depends on the size and complexity of the project. Price Quotation – Requesting a quote online will generate you a rough price estimate for your projects in just a few minutes while a detailed quotation will be available only within 1-2 days. A 3-4 day processing time, meanwhile, may be needed for more complex projects that require bi-fold door supports, lean-to, and crane supports. Price quotation for mega-building projects like school and churches, or government projects may take 7-10 days to fulfill. You may speed up the quoting process, however, by providing more details in advance. Drawing Plans – Building plans for typical box-type buildings maybe available within 7 days while a little more complicated building may take 2-3 weeks. Large complex and mega buildings maybe needing 3-4 weeks. Plan Review and Approval – The building plan is given to you for review. This is the best time to suggest changes before production of your project is scheduled. You are given the liberty to review the drawings in as much time as you need, but take note that the project cannot be scheduled until the drawings are approved and returned to Whirlwind. Depending on the complexity of your project or requirement, this process may be skipped, which may be beneficial for those in a hurry to get their projects done. Detailing – This stage involves the creation of fabrication plans to the ordering of special requirements such as special colors, walk-doors, and more. Correctness and accuracy of all plans are also double-checked. Fabrication plans for typical box-type buildings may be ready in 1-2 weeks while the more complex building may need 2-3 weeks. Large complex buildings may take up to 8 weeks to complete the fabrication plans. Production and Delivery – The complexity of the project may still affect the time requirement to finish this stage, but no longer as significant as in the previous stages. Fabrication of the projects usually takes 3 weeks to complete. On the first week, Whirlwind does the planning and double checking of all the materials needed for the project. The actual fabrication takes place in the second week while loading and delivery of your finished building are scheduled on the third week.